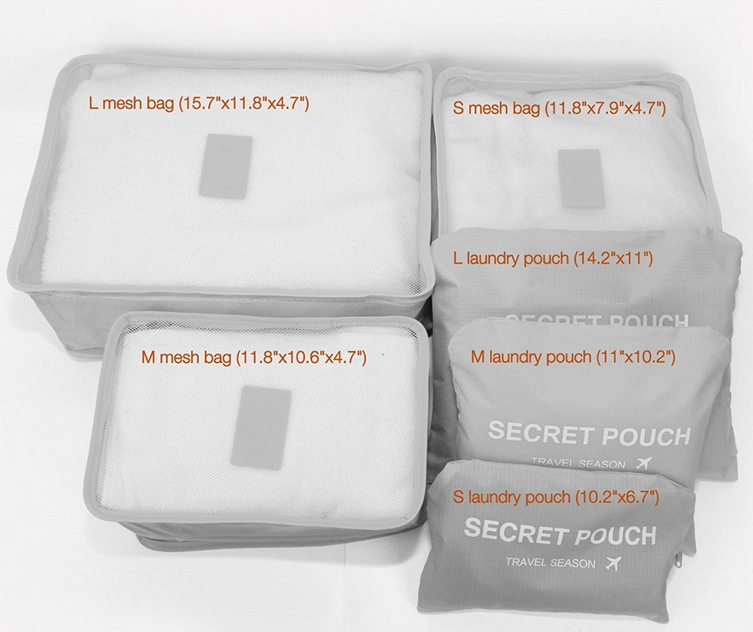 We checked the zips and stitching for every bag and discovered that a few of the mesh bags had the binding not stitched on properly. It is obvious that the seamstress was rushing the order out. 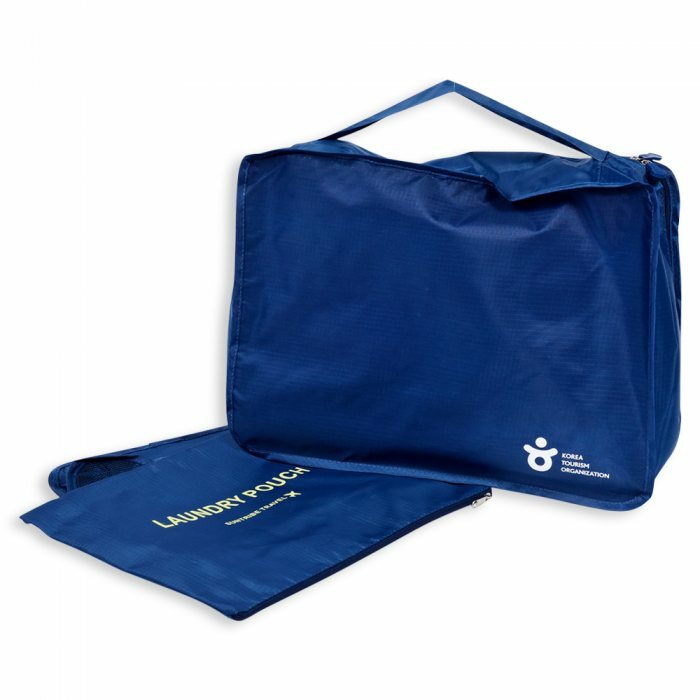 For the Laundry Pouch, the text was printed on upside down. While this may be a deliberate design, our staff felt that the text should be printed with the zipper on top, not at the bottom. Every defective item was replaced, but we wonder if a longer lead time would have helped reduce the number of defective items. 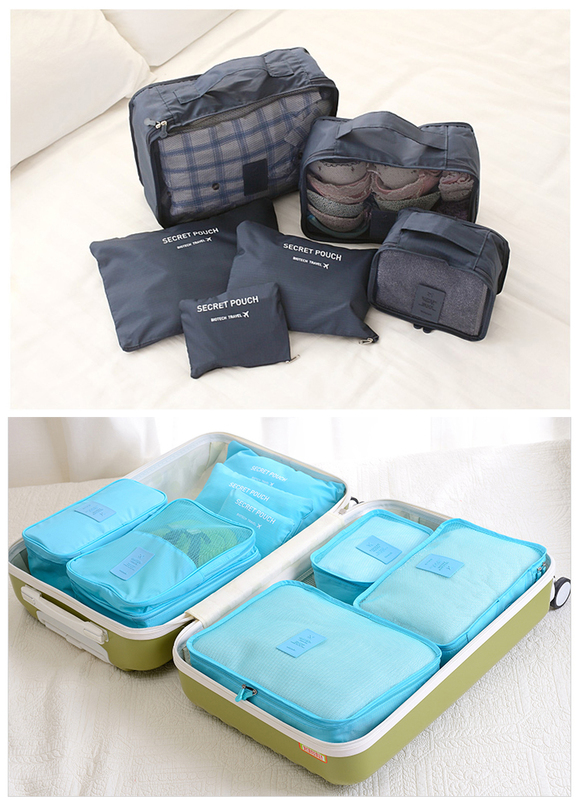 The difference size of travel bag in one set six pieces use every inch of excess luggage space – packing cubes make it easy to keep your clothing neatly packed, easily accessible, and compressed. Whether you're traveling with heavy baggage, a carry on suitcase, backpack, duffed bag, or handbag, you'll be able to maximize your luggage space. 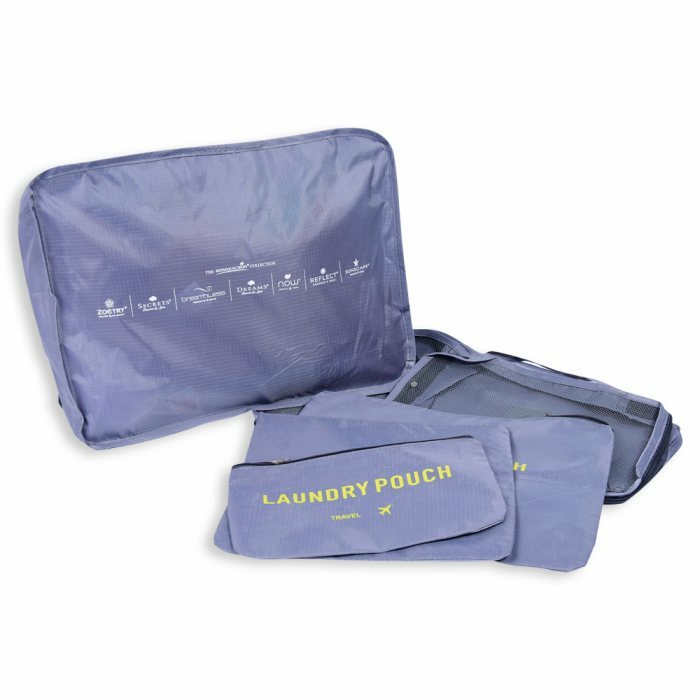 Keep packed Items clean - When your cosmetics, dirty socks, soiled tee shirts, or traveling supplies are packed in our slim pouches, you can trust your belongings will be kept clean. 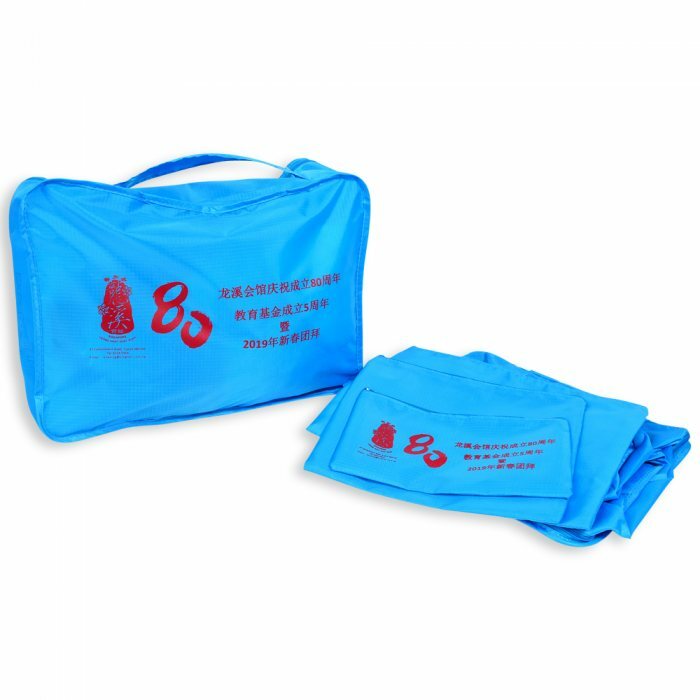 Our water repellent bags can protect your delicate fabrics, leather shoes, and clean laundry items from dirt transfer and cosmetic spills.